I’m honored that my photo, Mystical Light, has been accepted for the 1650 Gallery exhibition, Light and Shadow. The LA gallery show opens April 23. 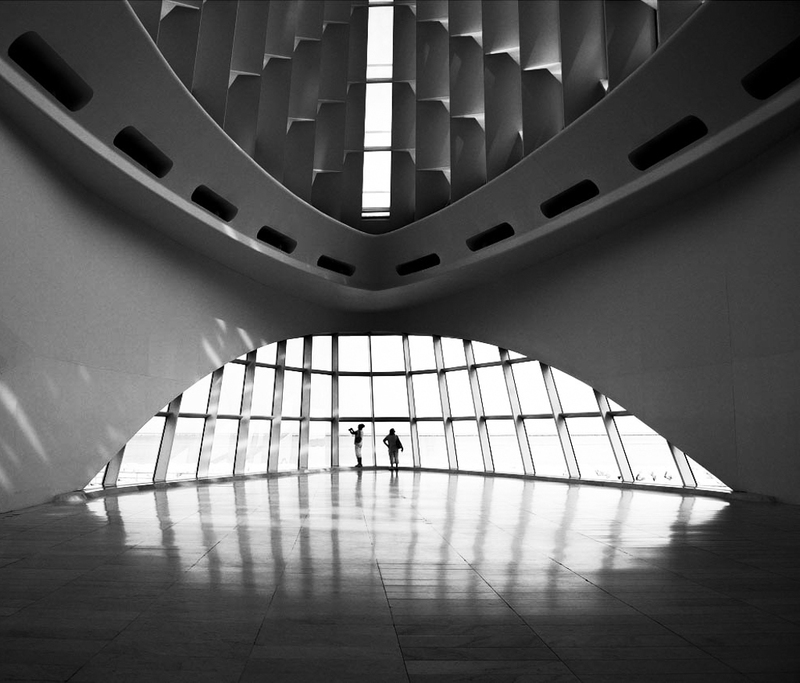 I made this image at the architecturally fabulous Milwaukee Art Museum. I’m also happy to share that my photo Desert Sunrise has been accepted for the upcoming Black Box Gallery show, Taking Pictures: 2016. 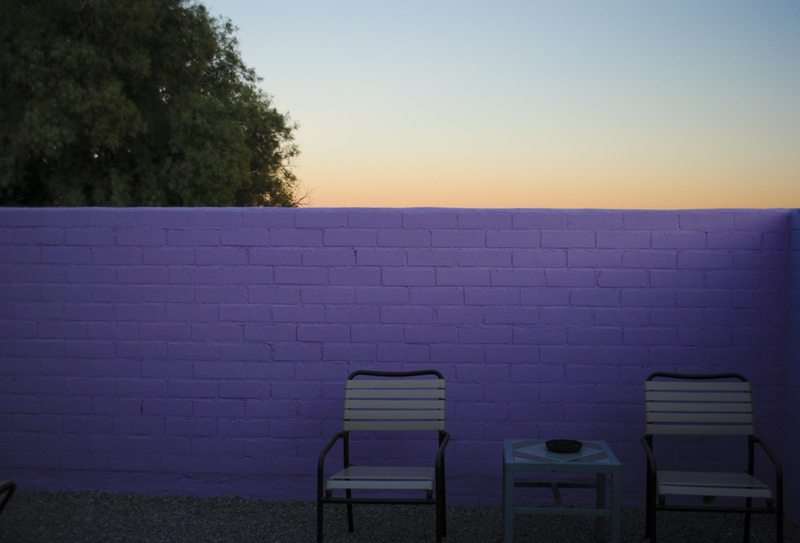 This image, viewable in the online annex gallery, was made at the historic Twentynine Palms Inn, where I stayed near Joshua Tree National Park. In addition to the park, the inn grounds and buildings are picturesque. I like both photos a lot. I especially like the graphic arrangement of the scene of the purple wall. Thanks. It was one of those moments when I liked the colors of the sky. Now I recall it was a sunset, not a sunrise!